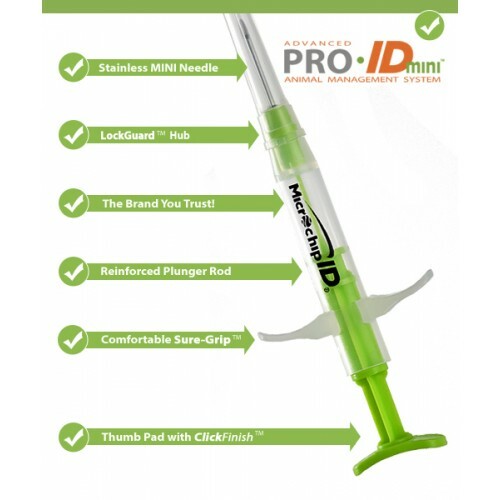 Looking for the best made microchip pre-loaded into a familiar syringe AND a great price? Pro ID Mini is for you! 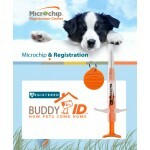 The best-selling MiniChip is the original ‘better way’ to microchip pets. Proven technology that gives you the reliability you need with a gentler experience for the dog. Registration card included with each chip.